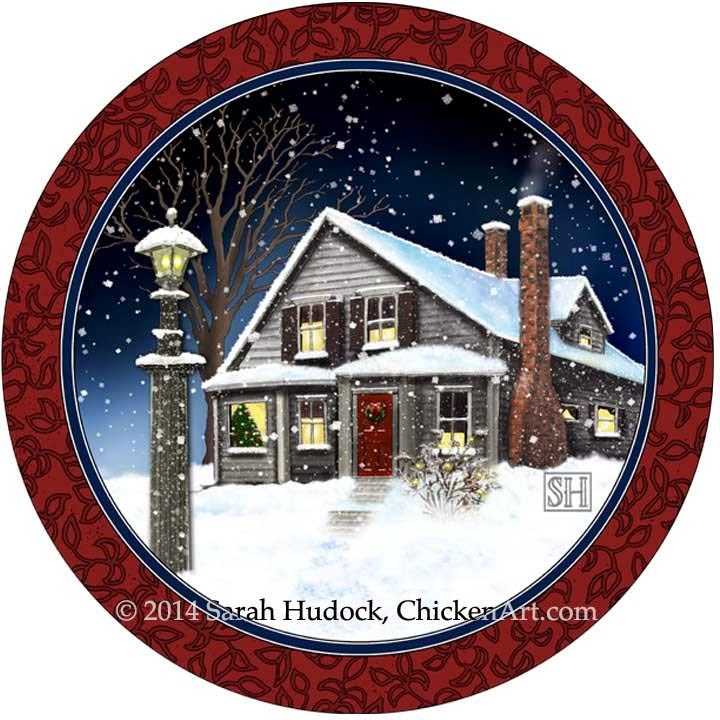 deborah jean's DANDELION HOUSE and GARDEN : Sarah Hudock CHICKENART Christmas Ornament Giveaway!!! 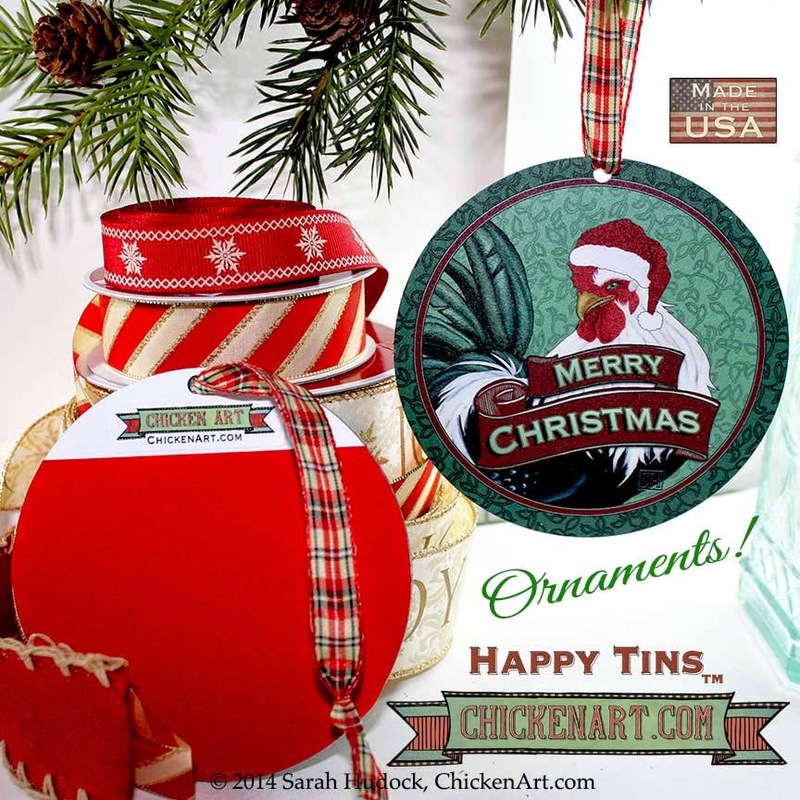 Sarah Hudock CHICKENART Christmas Ornament Giveaway!!! 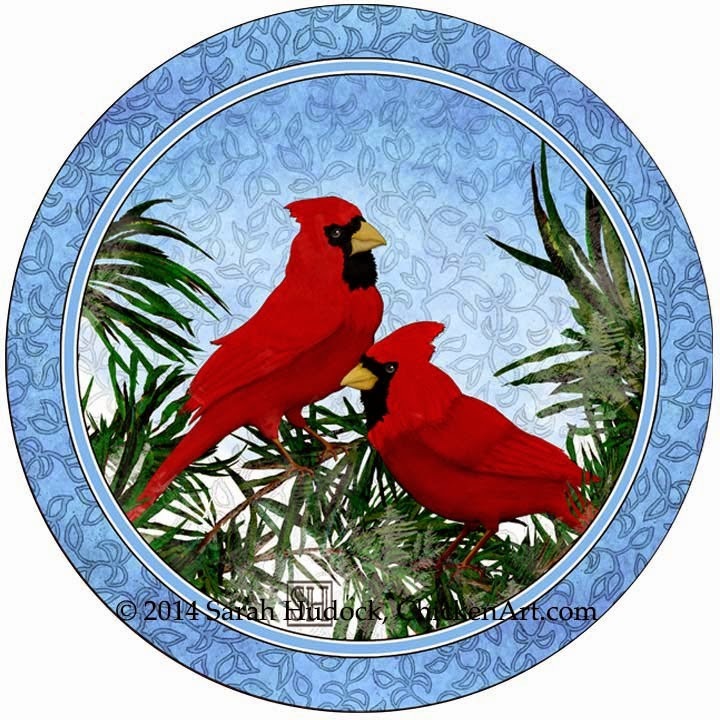 I'm so excited to share with you another amazing giveaway from the delightful and talented artist, Sarah Hudock of ChickenArt.comhttp://chickenart.com/ . She's known for her signature Happy Tins signs adorned with down home sayings and images that warm the heart ( and your barn or coop if'n you have'm). Today she's giving away THREE of her Christmas Tin ornaments. They are a new design this year and have been flying out the door of her studio! Whoever wins this giveaway will be getting the last of her 2014 designs! If you don't do Facebook just enter with a comment and answer this question?